GigaMux 3000 is a family of passive WDM (DWDM or CWDM)platform that consists of multiplexers and OADMs. 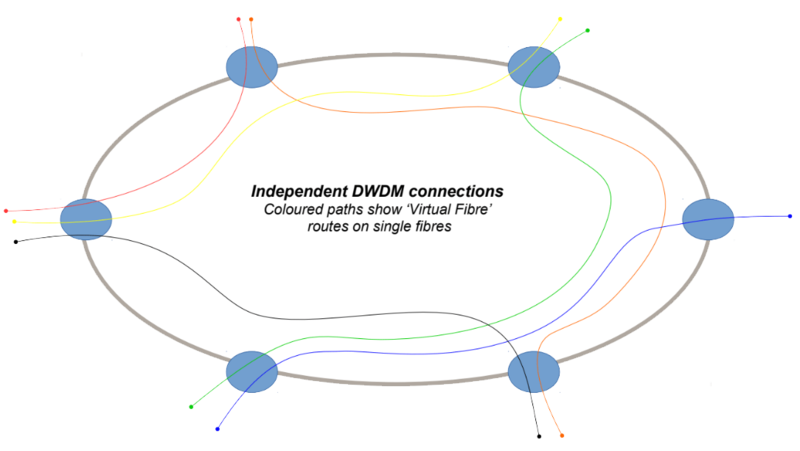 Such multiplexers provide the combining and splitting functions required by WDM networks in order to provide access to individual wavelength (coloured ) channels. GigaMux 3000 does not provide any further sub-wavelength multiplexing or demarcation functions that are found in other WDM systems (such as GigaMux 3200) and it is therefore intended for applications where such features are not required – such as when client equipment is used to terminate the wavelength connections directly using coloured SFP Ports. Despite its deceptive simplicity Sorrento can devise efficient networks using the GigaMux 3000 family that go well beyond point to point systems and can include complex mesh and ring topologies with multiple adding and dropping of wavelength connections – for physically smaller network requirements of just a few km. GigaMux 3000 can be used with its ‘bigger brothers’ GigaMux 3200 or GigaMux 3300 that also provide Wavelength termination, Demarcation, Amplification sub-wavelength demarcation and other features that are very important in some fibre applications. The GigaMux 3000 family comes in a variety of chassis types from 1U rack mount to ‘Desktop’modules and Larger Chassis up to 6U if required. 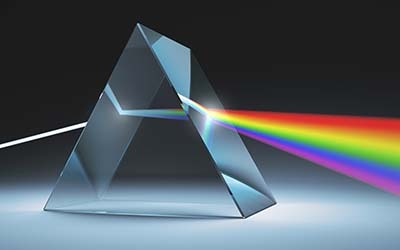 The number of wavelengths supported varies from simple 2 and 4 wavelengths through Partial drop OADM types and full drop 40 or wavelengths.